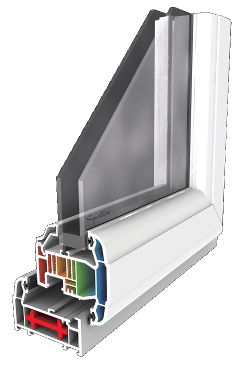 Evolve range PVC-U vertical sliding windows, carry a 10 year guarantee. Manufacture and supply is carried out under certificated BS EN ISO9001:2000 quality management systems. 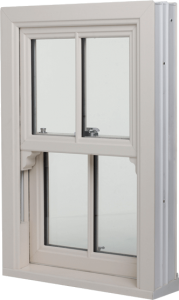 Evolve VS windows are BSI Kitemarked for added quality assurance.